Most concrete raising jobs will take between one to two hours from start to finish. The concrete will be ready for use immediately upon completion. Step 1) Injection holes are strategically drilled around the areas where the concrete is sunken and requires lifting. 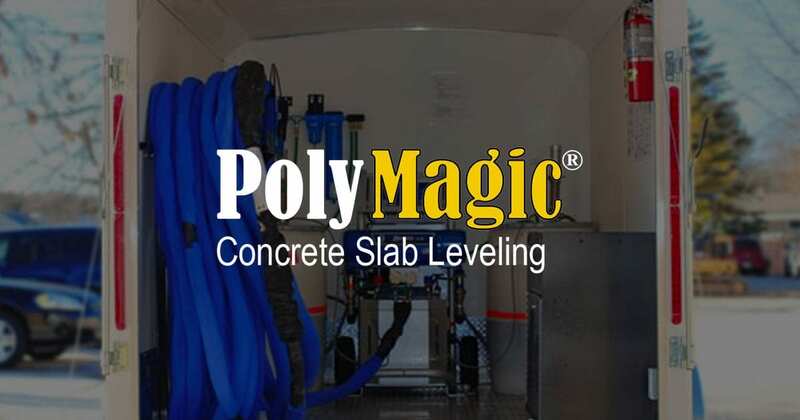 Step 2) Once everything is prepped and the hose and materials are in place, the polyurethane foam is injected through the holes which fills the space underneath the concrete slab. This will use the concrete slab itself to drive the foam into the crevices. This will lift the concrete back to its original level. 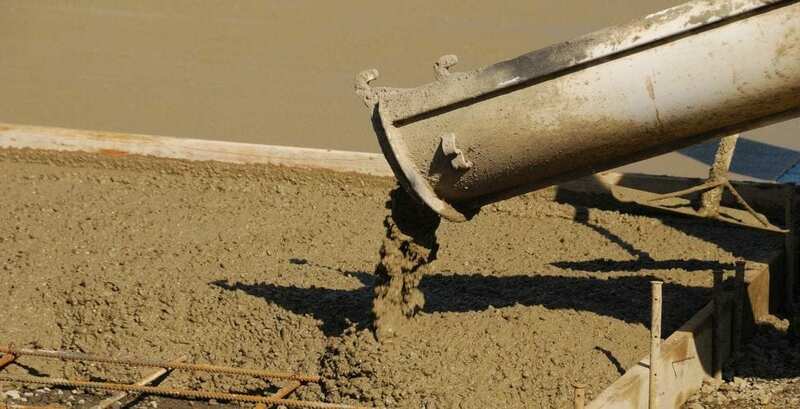 Step 3) Upon completion of leveling the concrete, the injection holes are filled discretely with new cement. This allows you to use your surface immediately.